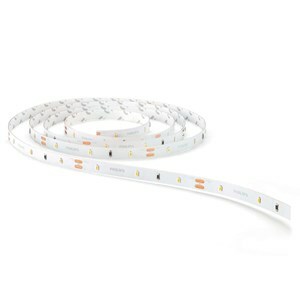 Flexible LED strips can be curved around corners, trimmed and connected to any required length. 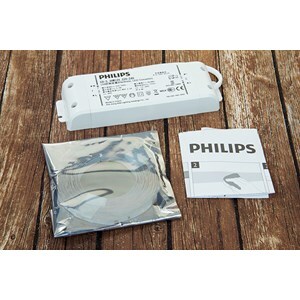 Take your creativity off the straight and narrow, and experiment in exploring new ways to use the LED strip! required length. Take your creativity off the straight and narrow, and experiment in exploring new ways to use the LED strip!